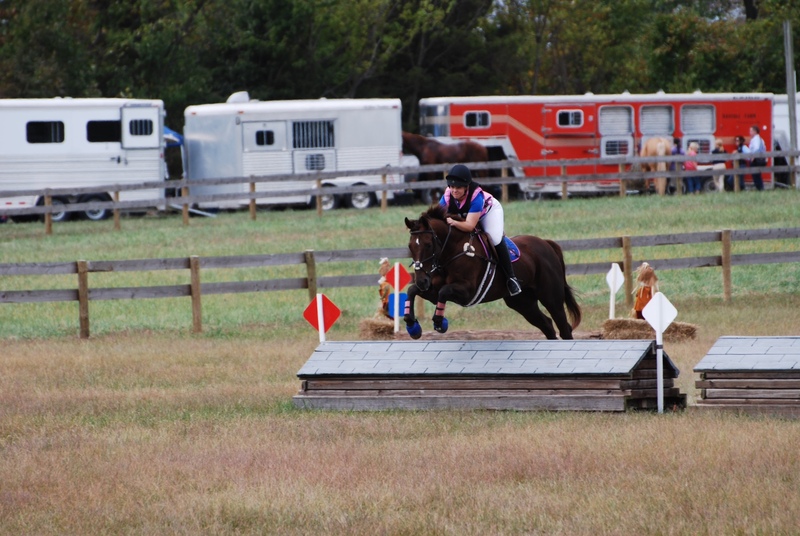 It was a great weekend for Talbot Run riders. 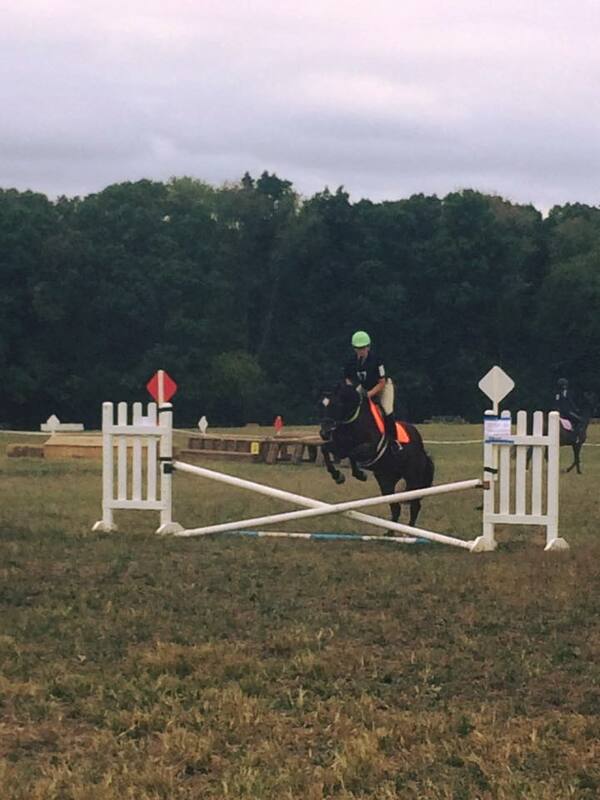 Michelle and Payday, Sarah and Blinky and Elena and Lolly all placed in the top five of their divisions at th Seneca Valley Horse Trials. Robin and Nova won the Upper Level Dressage Division at Celebration farm with a stunning performance at Second level 1. 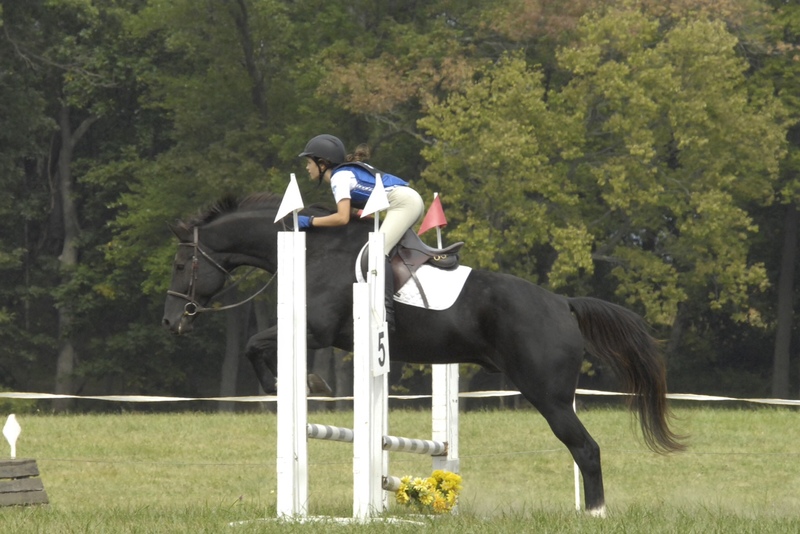 Tiffany and Vinny received third and forth at Intro level. Sarah and Jaegermann rocked their musical freestyle to first place. Alex and Vinnie excelled in their jumping at Swan Lake with a first place among other ribbons. Congratulations! ← Check Out our Summer 2015 Newsletter!